I am so glad there is such a thing as a 2nd wind, because I am on it! Today was a day of projects that just kept giving! The carpet is coming tomorrow and my mom came to help finish up the prep. We painted, disassembled closets, painted some more, ran to the store to get rods and shelves, ran back to the store to have them re cut because apparently measuring is not our strongest skill, painted some more, picked up, snaked a toothbrush out of a clogged toilet, and my mom headed home. 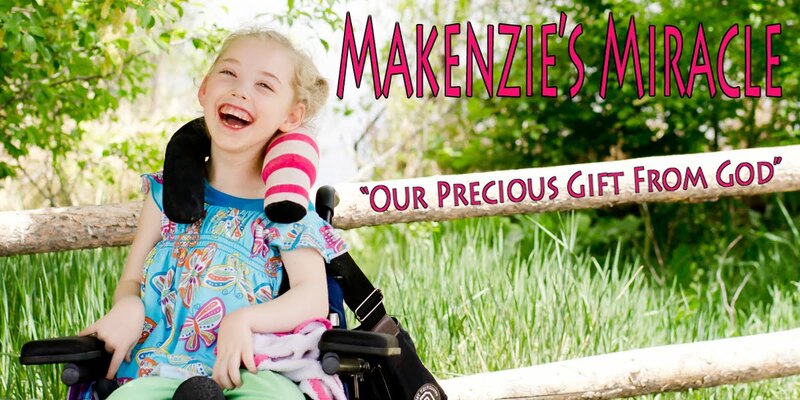 In the midst of all of the above Makenzie had OT, PT, and speech. She did a great job and worked so hard! We have been using the neuro suit about 2 times a week lately. Makenzie looks so good in it and I am also seeing some really nice carry over from it through out the day as well! In PT Makenzie worked super hard on sit to stand with a weight shift forward on her heels instead of her toes. She did amazing and got some good weight bearing into her little hips that need it desperately! Go Kenz! She also worked on sitting with weight into her hands. Her right hand is doing a super job. Lefty tries really hard but has some catching up to do! In speech Makenzie work hard but seemed a bit tired. She did show her therapist just how much she loves to play the piano on the iPad and told her a couple of time that she wanted to do it herself with smiles. We also worked on filling out some paper work for a family Augmentative Communication camp in the mountains through Scottish Rite, Easter Seals, and Children's Hospital. I really hope we can go as it would be so nice to meet some other families who have kiddos that talk with talkers! After dinner I did some more touch up painting, put the kids to bed, and then painted some more! I am no DONE painting upstairs. There are a few projects still left downstairs but that will have to wait for another day! I want to say a HUGE thank you to my mom, grandma, grandpa, and uncle for helping us out so much in the last couple of weeks! I could have never got all of these projects done by myself! So THANK YOU! Also tonight I would ask again for prayers for Little Avery and his family. Avery needs a miracle NOW! Please head over to his site and tell this family you are praying for their sweet little boy and family! That is just so sad about Avery, just so sad.